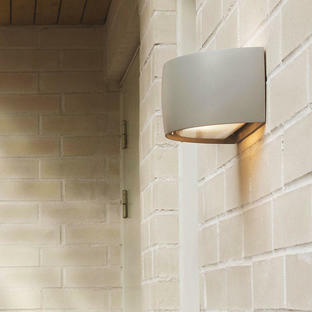 Designed for a classical style house as well as a modern urban apartment. 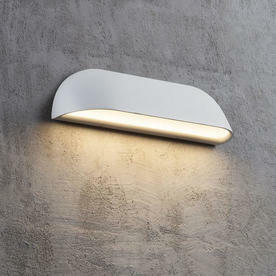 The fitting is made of aluminium emphasing the simple and clear design. 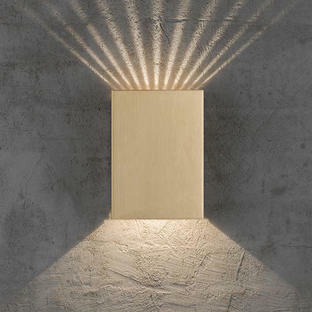 This allows Front to become a natural part of the architecture of the home, becoming both the illuminator and the atmosphere creator. 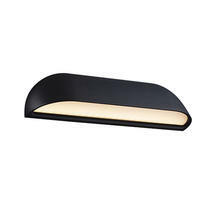 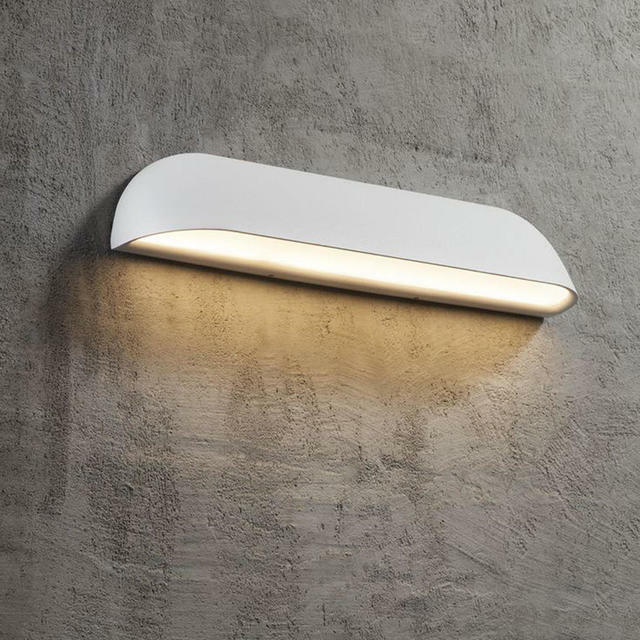 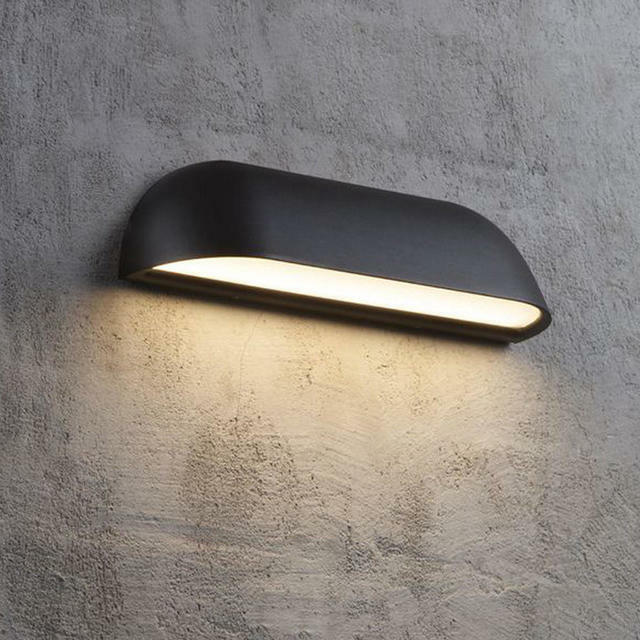 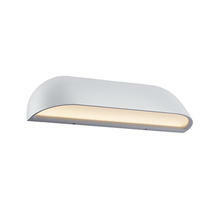 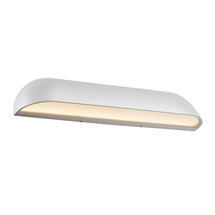 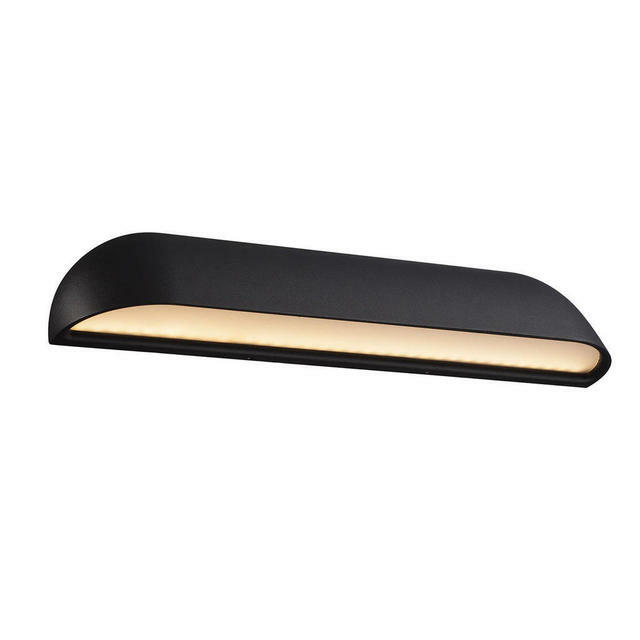 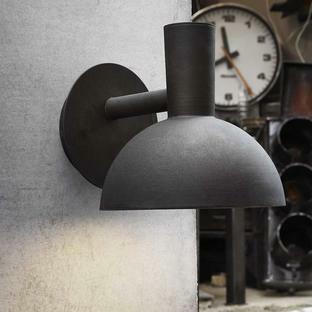 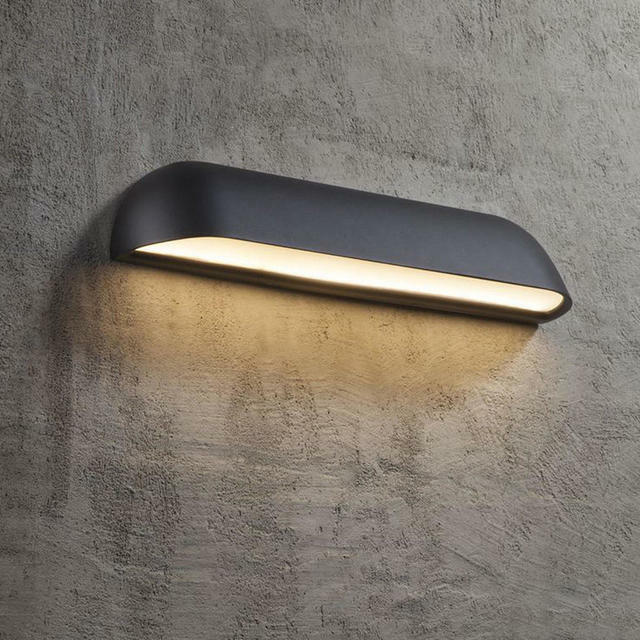 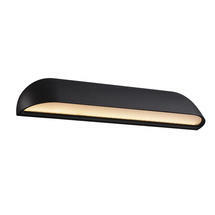 Contemporary lighting with energy efficient technology.